Legendary Alabama politician Big Jim Folsom didn’t assault any reporters. 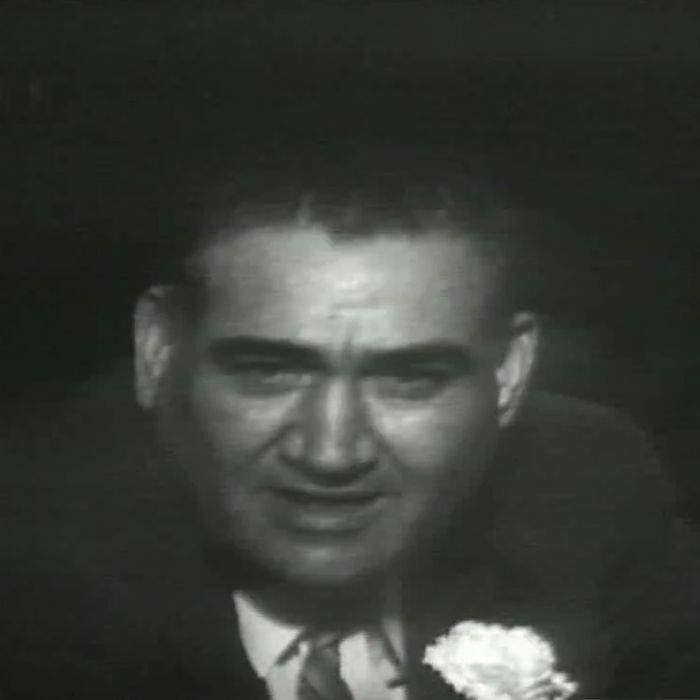 But he looked and sounded like he’d had more than a few tall drinks when he went on statewide television the night before a 1962 gubernatorial primary. In trying to assess the possible impact of Montana congressional candidate Greg Gianforte’s assault on a reporter last night, one searches in vain for parallels. There have been plenty of late-breaking developments in political contests that sent candidates reeling, from “October Surprises” that changed the dynamics, to last-second attack ads, to mysteriously well-funded whisper campaigns. But a candidate committing a criminal act (albeit a misdemeanor) on election eve? In front of witnesses? That may be a new one. It became known as Folsom’s “Tweety Bird speech,” and many Folsom diehards still swear that legendary Big Jim must have been slipped a Mickey. In any event, the “Tweety Bird speech” almost certainly robbed Folsom of a runoff spot, which in turn made it easy for his former protégé turned race-baiter George Wallace to win the governorship for the first time, going on to dominate Alabama politics for decades. They didn’t have much early voting in those days, so Folsom was not protected from the full consequences of his actions the way Gianforte may be (two-thirds and maybe more of the voters in the Montana race could have already voted by mail before yesterday). But then again, Big Jim wasn’t brought up on charges, either.